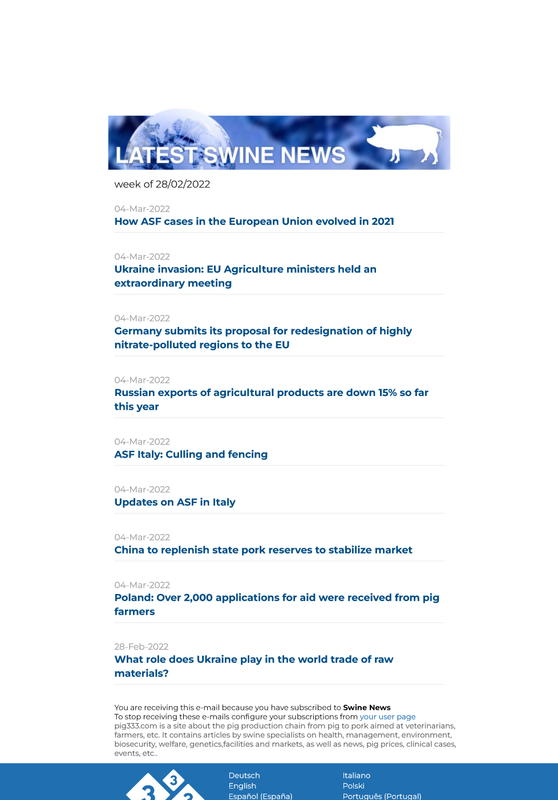 Three African swine fever outbreaks have been confirmed, one of them on a commercial farm. The Chinese veterinary authorities have informed the OIE/WOAH of the emergence of the first outbreak of African swine fever in Tibet. Three outbreaks have been confirmed, one of them on a farm with 5,664 susceptible animals located in the town of Zhongshaba, district of Bayi (Linzhi), and the other two on backyard farms with a total of 7 and 79 susceptible pigs, located in Xueka and Gongzhong, respectively, both in the prefecture of Linzhi. With the confirmation of ASF in Tibet, the only region free of the disease is the island of Hainan.